200. 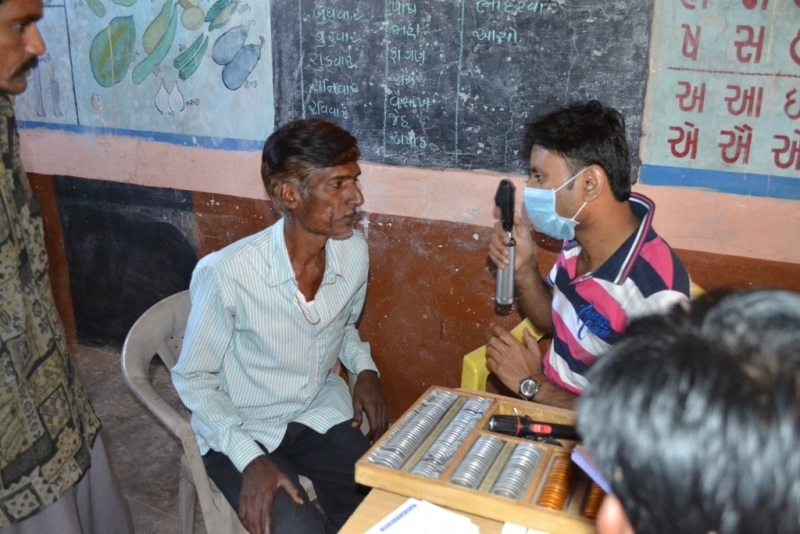 FREE Dental Checkup ! I like it !! Share and Care Foundation donated funds to arrange Free Dental Camp for 305 Students of My Shanan Secondary School of Vadadara Guj. 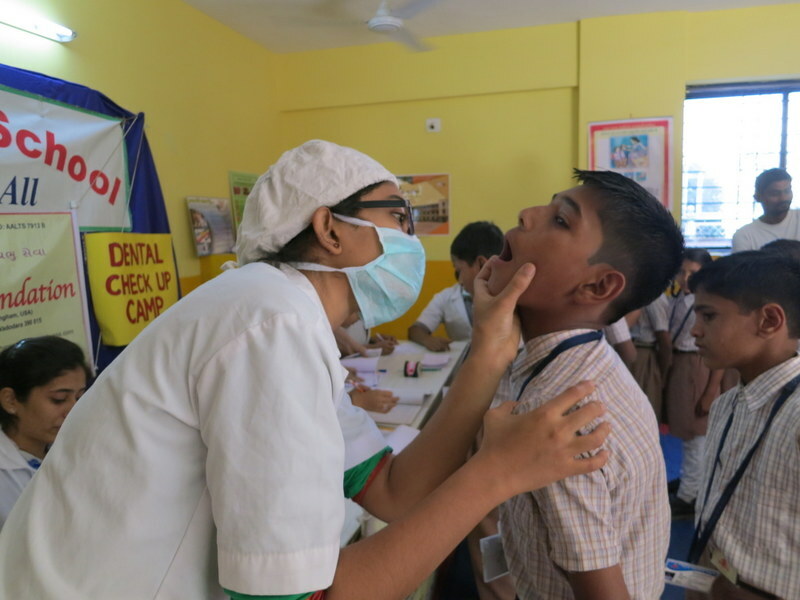 About 108 students identified for Dental Work at Hospital. Thanks to our project sponsors Dr Raghu Sundaram of Huntsville AL. USA. Thanks to M P Patel Dental Hospital Staff, Pradumnabhai Joshi and Sumanbhai Shah for January 2016 project. Share and Care Foundation donated funds to Gokul Nar Village School for their special skill activities Program, Anand District, Guj. IN. Thanks to our project Sponsors and Organizers Smitaben & Anilbhai Patel of Birmingham AL USA for this July 2015 project. 198. Wow ! I love Woolen Blanket !! 197. Very helpful Civic Education Meeting !! 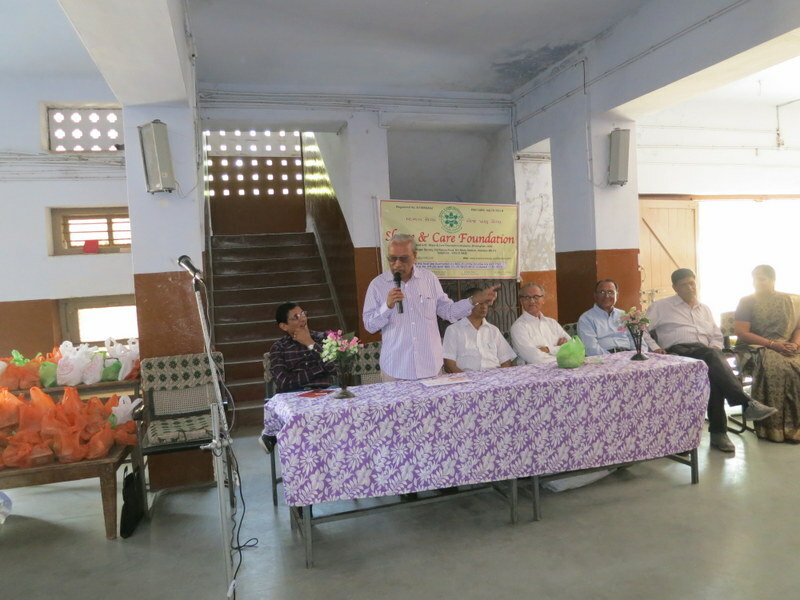 Share and Care organized a Civic Education meeting. About 20 people gathered. 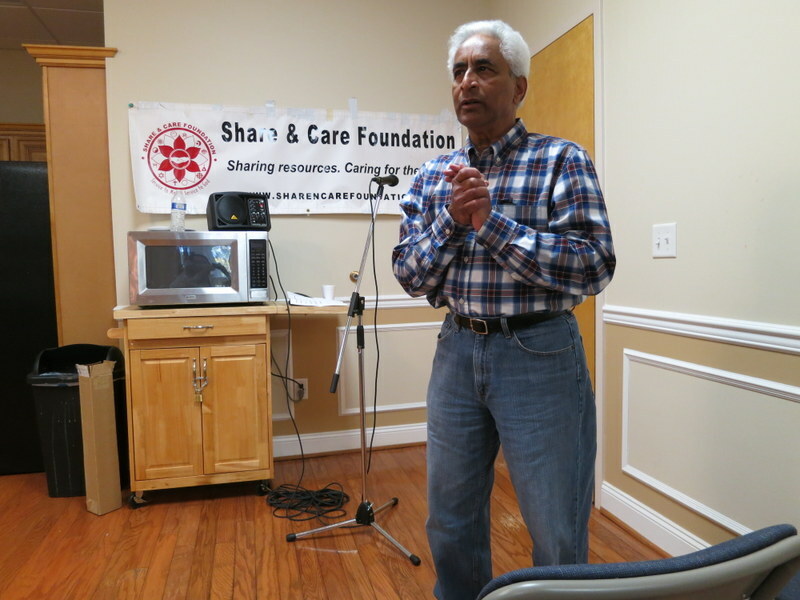 Dr Jay Patel talks about internal medicine and Dr Kuntal Pandit about share and Care projects on Sunday April 3’16.Thanks to our project sponsor Dr Raghu Sundaram of Huntsville AL USA. Also thanks to Hindu Temple management for allowing us to conduct the meeting. There was a very good questions and answers session during both talks. Bipinbhai Patel has a very good opening with prayer song. Veena Shah, Kantben and Nayana Soni served Masala Tee and Crackers. 196. We love your Donation !! 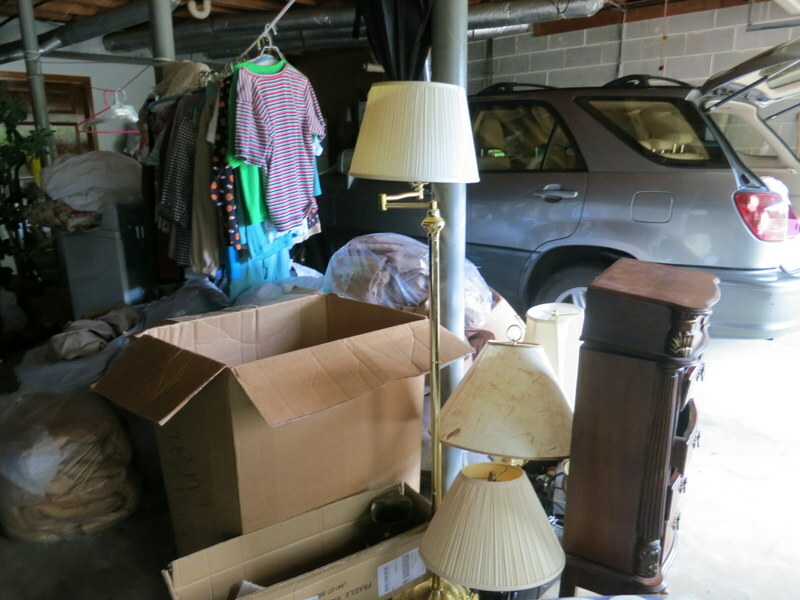 Donated Children Clothing, Bed Sheets, Pillows, Bed-Spreads, Carryon Bags, T able Lamp, Toys and House hold items to United Veterans, Birmingham AL. USA. Thanks to our project sponsors Rajiv & Aoarna Hargunani of Dallas TX USA. 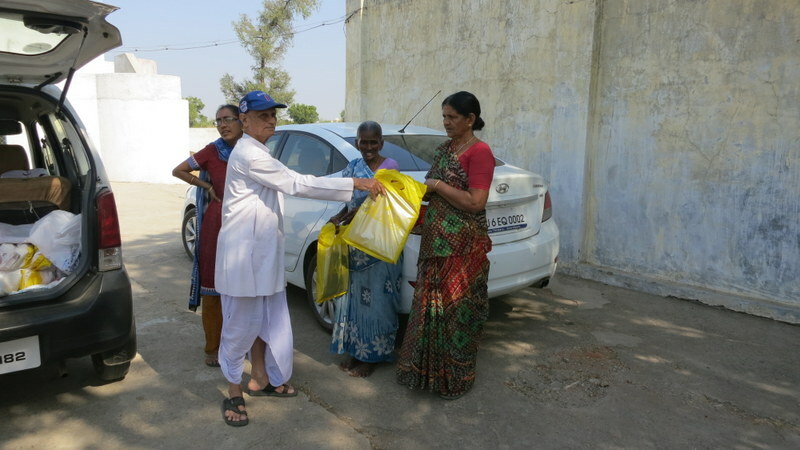 Also thanks to Rajen & Beena Shah and Veena Shah to organize this project of May, 2015. 195. Wow! Free Eye Camp !! 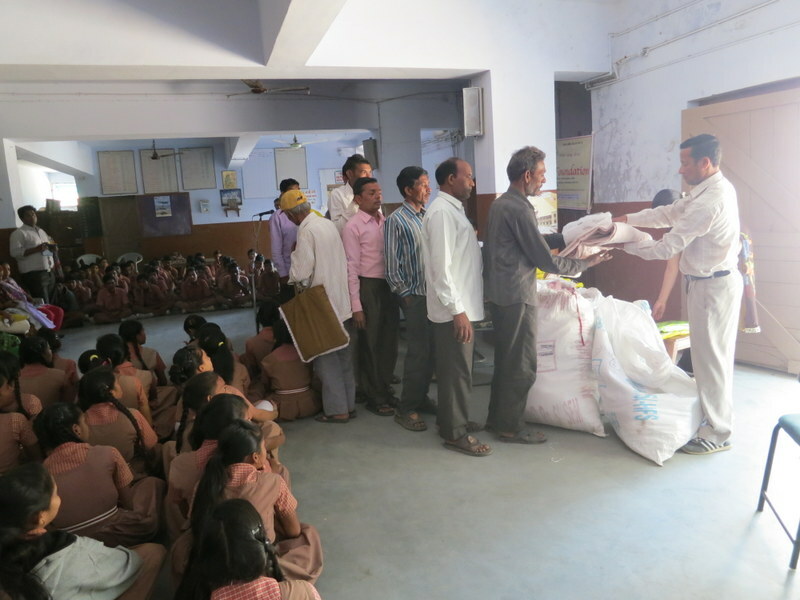 Share and Care Foundation donated funds to Gokul Nar Village School for Eye Care Camp, Anand District, Guj. IN. Thanks to our project Sponsors and Organizers Smitaben & Anilbhai Patel of Birmingham AL USA for this October 2015 project. 194. I like new Blankets ! 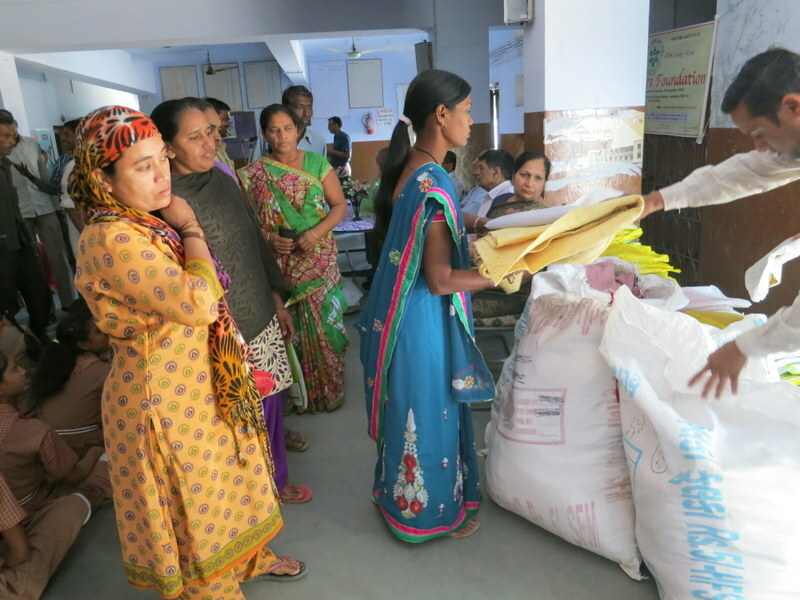 Share and Care Foundation distributed Blankets to needy 72 Families at Bhayali Village, Vadodara Distr, Guj. IN. Thanks to our project sponsor Dr. Raghu Sundaram of Huntsville AL.USA. Thanks to Sumanbhai Shah, Pradumnabhai Joshi and Pravin Shah to organize this January 2016 project.